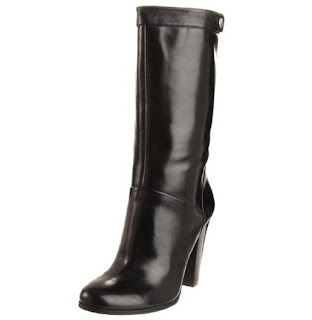 So Nine West has a ton of boots on their site that are between 30 and 70% off. OMG. I personally have purchased 3 pairs in the last week. Then this morning I browse the site for a moment, as usual (bad idea? 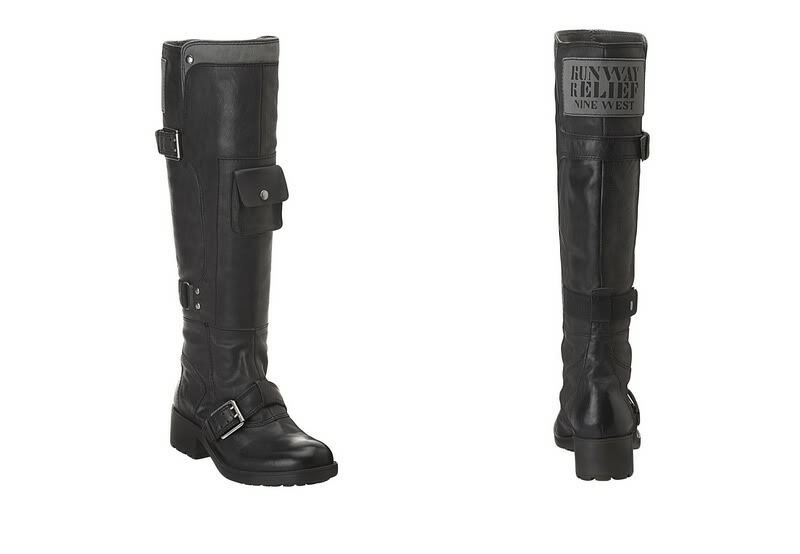 ), and see that the freaking amazing Runway Relief Boot is on sale for half of the original price. 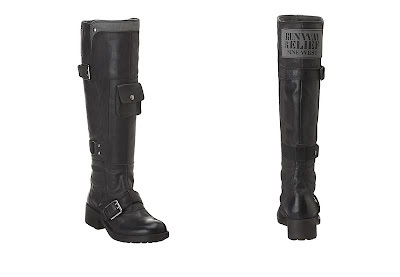 I know it's almost Christmas, but maybe Santa will let me add these to my list. 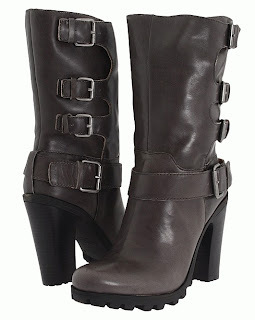 How could I have known they would be $99 today?? 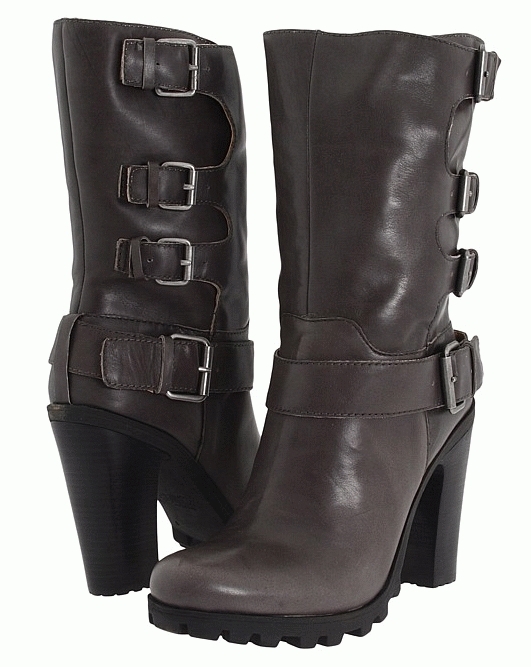 If I am not allowed to add additional boots to my list I suppose I will try to just be happy with the boots I did order, which includes the Amrit, gorgeous black mid-calf boots that are on sale for $67. You can't even buy 14 lattes from Starbucks for $67.